Helping dogs whose ears itch, products to help dog keep their ears clean and healthy are in this area. Any time you have a dog with itchy ears, or who is shaking their head and scratching at their ears, you need to take your dog to a vet for proper diagnosis. 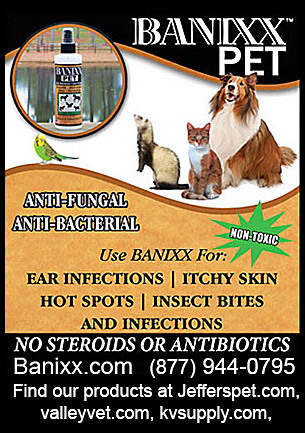 Many times it is a fungus in the dogs ears that can be treated with sprays and ear products. Sometimes it is more serious. Helping your dog to maintain healthy ears is vital to his well being.